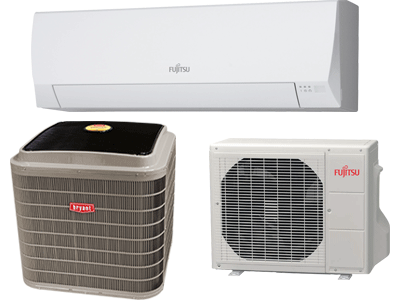 Quallet HVAC provides quick, professional repair services for all brands of air conditioners, gas heaters, gas furnaces, oil heaters, heat pumps and split systems for residential and commercial properties in Montgomery, Philadelphia, and Delaware counties. Southeastern Pennsylvania can have temperatures like a roller coaster ride througout the year, from lows below zero, to highs above 100° with stifling humidity. Our weather can wreak havoc on a poorly maintained or aging HVAC system. With Qualet HVAC's cooling and heating solutions you can be sure that you're never at the mercy of the temperatures outside. Our whole home comfort solutions control temperature, humidity, and air quality at precise conditions year round - even when it's blazing hot or freezing cold outdoors. Joe came over the same day I called to fix my A/C that wasn't blowing cold air anymore. Took them about 30 minutes and my A/C was blowing cold air again. Cost a few hundred and was well worth it. Horizon came out right before them and wanted to install a whole new A/C unit for 6 to 10k. Very thankful for Joe and his son. Highly recommend! Quallet HVAC is committed to helping customers maintain their home and commercial HVAC systems to be as energy efficient as possible. Our preventative maintenance plan and NATE Certified technicians, will ensure you keep your heating and cooling system running as efficiently as possible, which helps keep your budget under control. 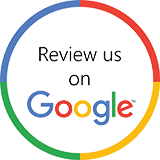 We are a father-son business with over 45 years of experience and we strive for 100% customer satisfaction. Ask your friends or neighbors about us. We most likely have provided quality heating or cooling services for them or someone they know. As the business owner, I am personally present on every installation that we do. Quallet HVAC is fully insured, bonded and licensed, and all parts and labor come with a certified warranty.